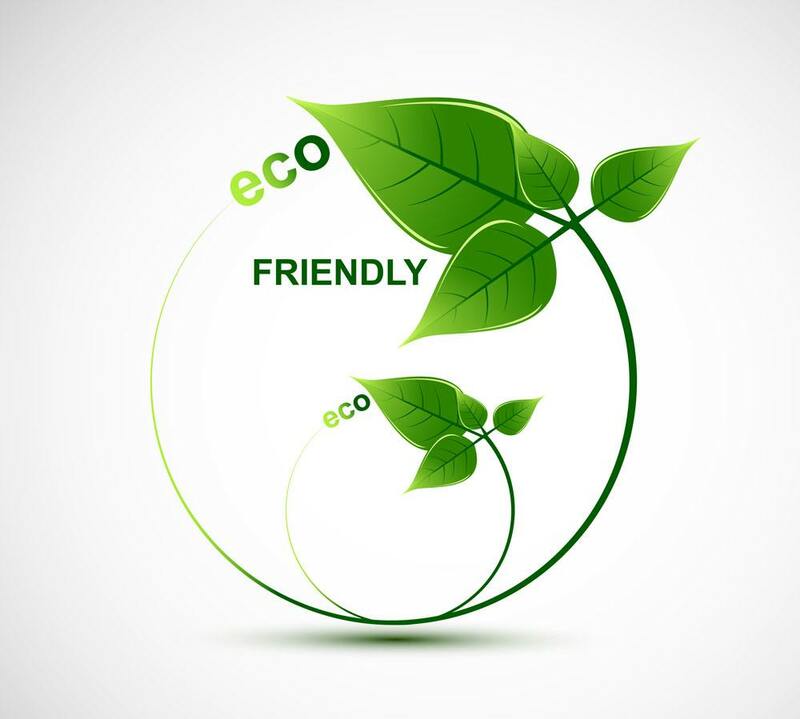 Operation and environment facilities—as a part of energy conservation, emission reduction and forerunner in environmental protection, Furong is actively responding to the call of the era. While seeking for its own development, it is reinforcing social responsibility, rooting for low-carbon development. In 2015, it input money to reform the boiler and become the first factory who use LNG boiler in the local textile factories that save energy, are environmental and economic.